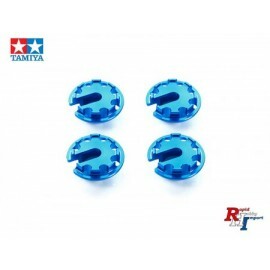 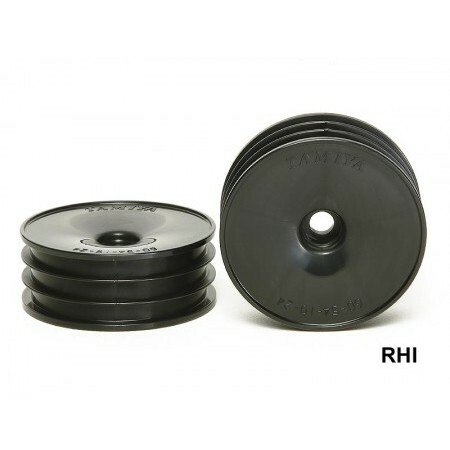 These are black-colored Dish Front Wheels for Tamiya 1/10 scale R/C buggies. Black Dish Front Wheel x 2pcs. 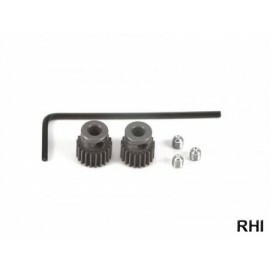 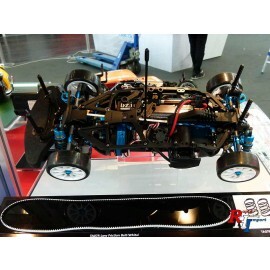 Compatible with 1/10 R/C Buggies such as DT-02 chassis machines.